This project ran from February 2018 to June 2018. MISA Ontario wants to continue to promote and understand the “why”. Why is open data important? what are the responsibilities for municipalities within this space? Consider this report laying foundation for easier data sharing cross jurisdiction collaboration. Below you will find the public resources related to the project. If you are a municipality interested in participating in future work around this initiative you can contact us at info@misa.on.ca. 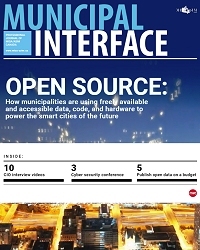 The MISA Ontario And OpenNorth Open Data Standards Pilot for Municipalities can also be viewed as a supplement to the Municipal DIY Open Data Toolkit.